When you're exploring a foreign country, a guide who knows the terrain well can help immensely. That's just as true when entering the foreign territory of caregiving. 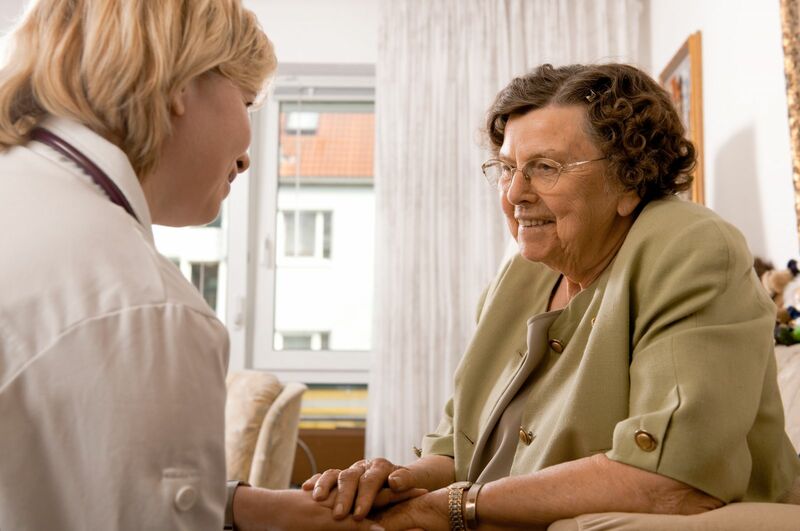 Here, a geriatric-care manager can provide invaluable assistance for individuals and families facing challenging care decisions. helping with a move to assisted living, a nursing home, an Alzheimer's care unit, or other facilities.